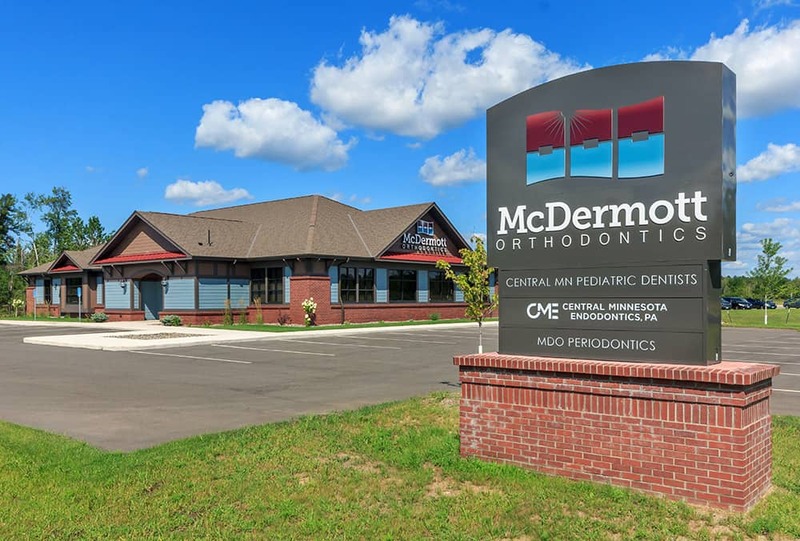 McDermott Orthodontics has been creating beautiful smiles in Minnesota since 2000. Since he started practicing, Dr. McDermott has continued to stay on the cutting-edge of treatment options for his patients. In addition, he uses the latest equipment and technology to help his patients achieve an amazing smile. At McDermott Orthodontics our mission is simple. We want to provide our patients with the highest quality of orthodontic care in a friendly, comfortable environment. We can’t wait to start you on the path to a healthy, confident, incredible smile!